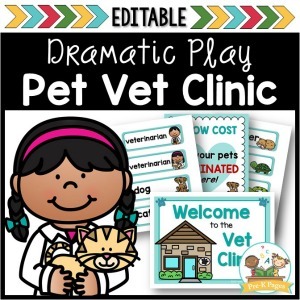 Activities based on books are a great way to merge and encourage extended theme learning with preschoolers. 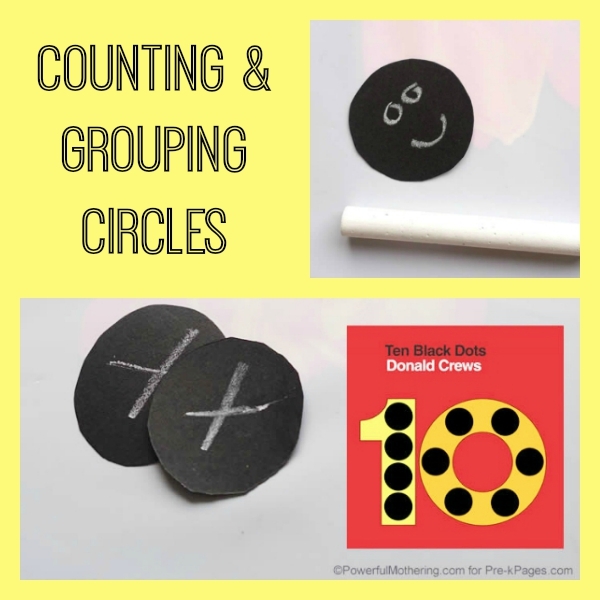 Today I have a counting activity based on the book Ten Black Dots. 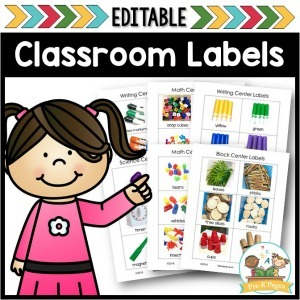 I used one sheet of black cardstock for every two children. Each child had his own chalk, and we all shared the circle punch. 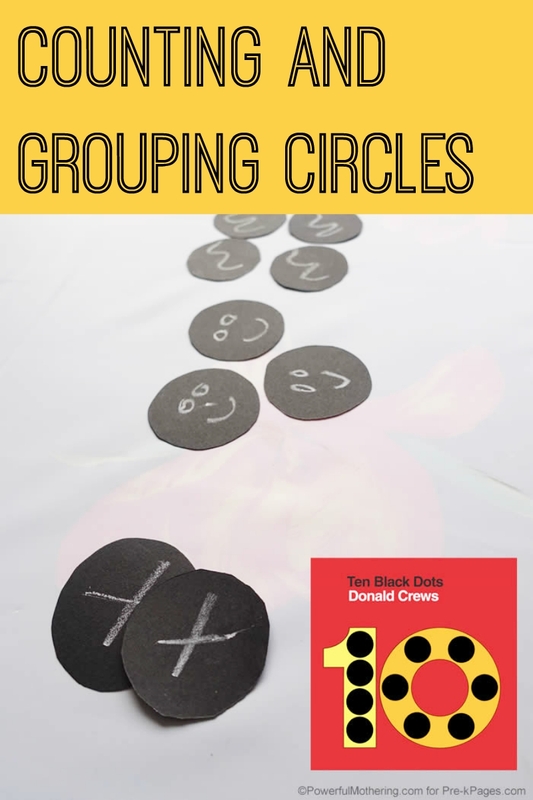 After reading the book Ten Black Dots by Donald Crews, invite children to punch circles from the black cardstock. Using the circle punch is a great exercise in itself. My younger preschooler (3) is still gaining the strength whereas her older brother (5) can use the punch well. Allow the children punch as many circles as they like. Next, count out 10 circles. Write the numerals 1-10 on the circles with chalk. If your child can already write let him do it! Or print the numerals for them. Another benefit of having my younger child work with the older one—he can mostly write the numbers; she watches and learns! Cut the numerals in order on the table. Talk about each number. Point to the a number and ask: What number is before this one? What number is after it? Now draw random shapes or symbols on the circles. Choose three or four different shapes. Repeat the shapes on several different circles. 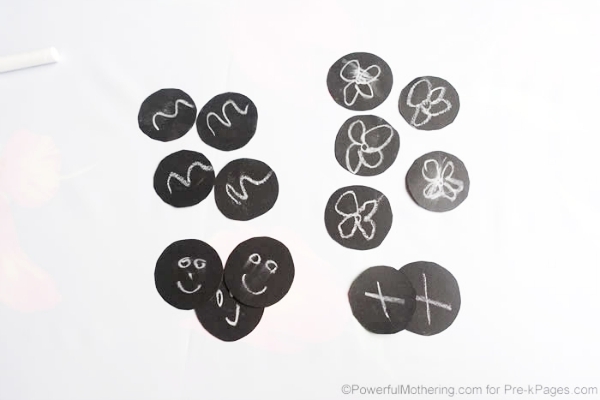 Either use extra circles that the children punched out or flip the numbered circles over and draw random shapes on the backs. After the kids drew shapes on the circles, we grouped them into groups of 2, 3, 4, and 5! Make a group of circles. Invite a child to tell you how many. Repeat with different groups of circles. 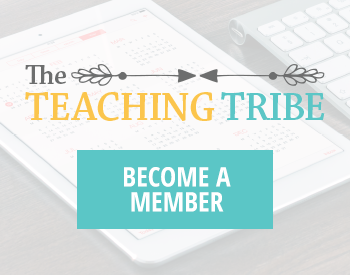 Encourage older preschoolers or kindergartners to tell how many without counting them (subitizing). 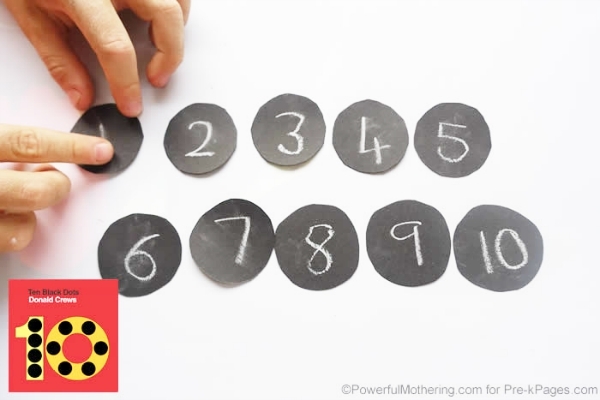 Playing these games will help children develop their understanding of numbers and quantity. A strong number sense will help build skills for future math understanding. Reread the book Ten Black Dots by Donald Crews. Lay the book on a flat surface. Place the circles on the counting pages of the book, covering the dots on the pages. Ask: “How many dots did you put on the book?” Count the dots as the child takes the dots off the page. 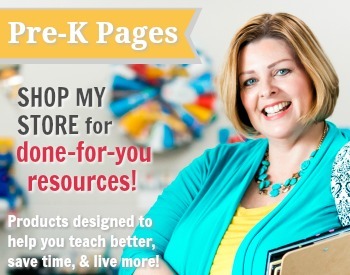 I hope you found this idea useful! We had fun with the circle punch and reading all about 10 black dots. 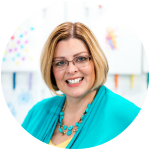 BIO:Do come visit Nicolette on her blog at Powerful Mothering. She loves to share simple and easy crafts, activities, printables, and learning ideas for babies, toddlers, and preschoolers! You will love her related Learn to Count! (1-10 Circle Printable). She is also the author of:Rice Play. 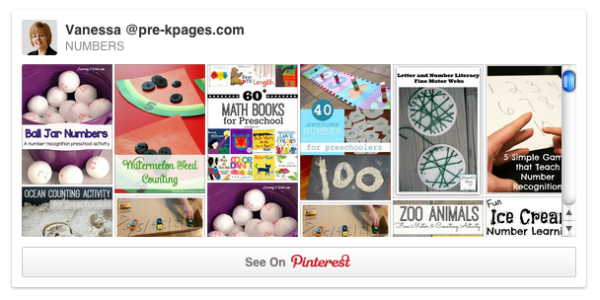 Follow my Numbers Pinterest Board for more great ideas!